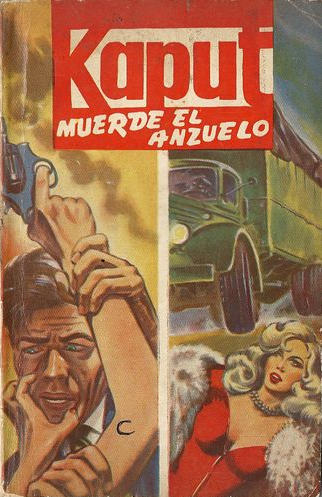 In 1955-6 Frédéric Dard, the author of the famous, best selling San-Antonio adventures, also published in the same series (Spécial Police, Fleuve Noir) four novels of pure violence, which he signed “Kaput”. 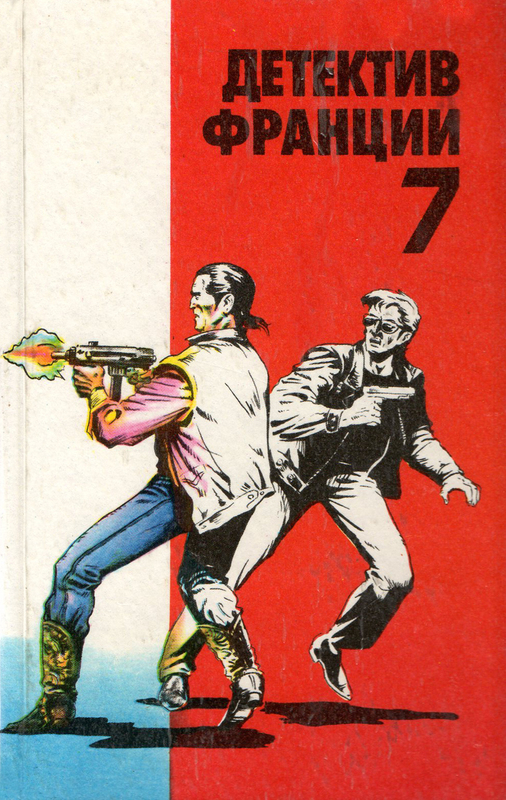 This is also the name of the protagonist. 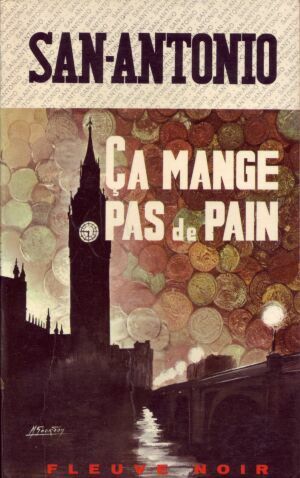 Frantically brutal and death-driven, the stories race through their plots straight to the inescapable culmination in the last novel, titled Mise à mort (1956). 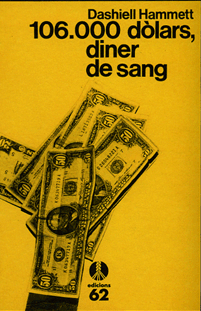 When republished in France in the 1990s, they were presented as ” the dark side of an immense writer”. 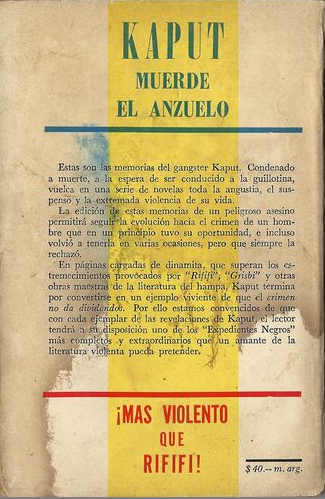 Prior to that, two had been translated into Spanish and published in Argentina in 1964. 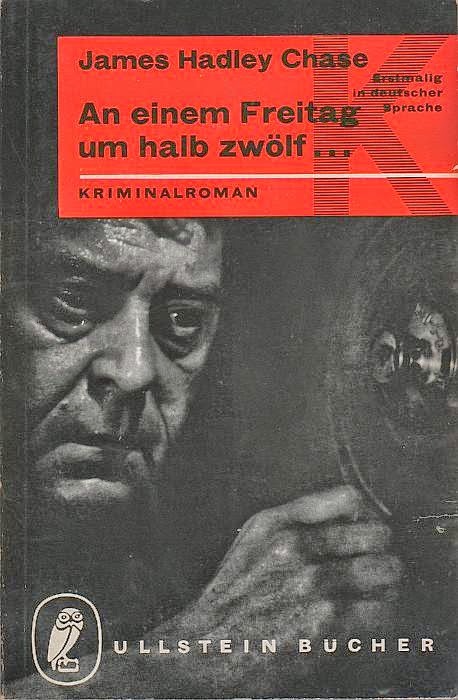 There, they were advertised as “Mas violento que Rififi!”, presumably capitalizing on the international success of Jules Dassin’s film, rather than on Auguste Le Breton’s original novel (Du Rififi chez les hommes). 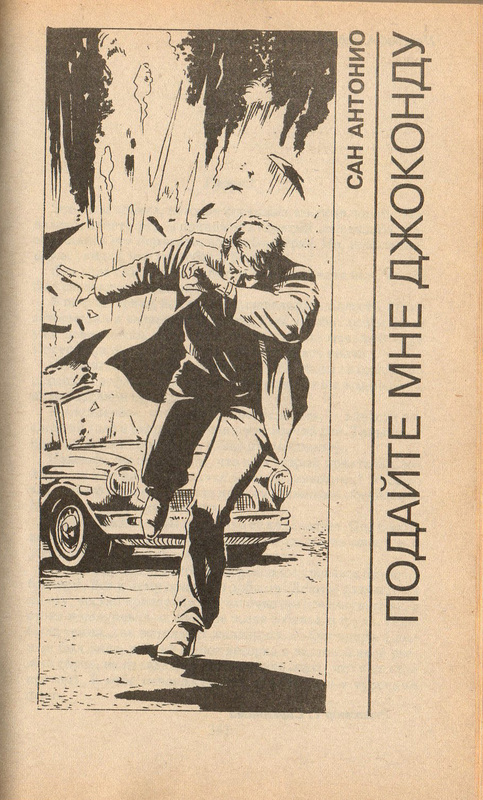 Passez-moi la Joconde, one of the earliest novels by San-Antonio (1954) formed part of an anthology of French Detective fiction published in Russia. 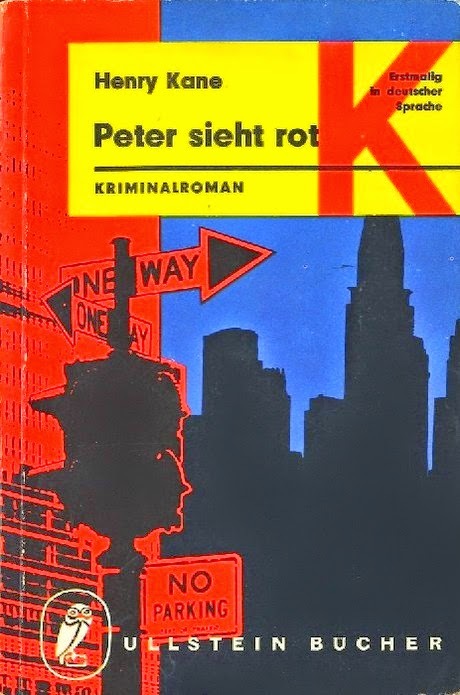 The anthology contains five novels. (1) San-Antonio’s is the last one. The collection entirely lacks a sense of chronology’, nor does there seem to have been any attention paid to genre distinctions or any other criteria of classification. 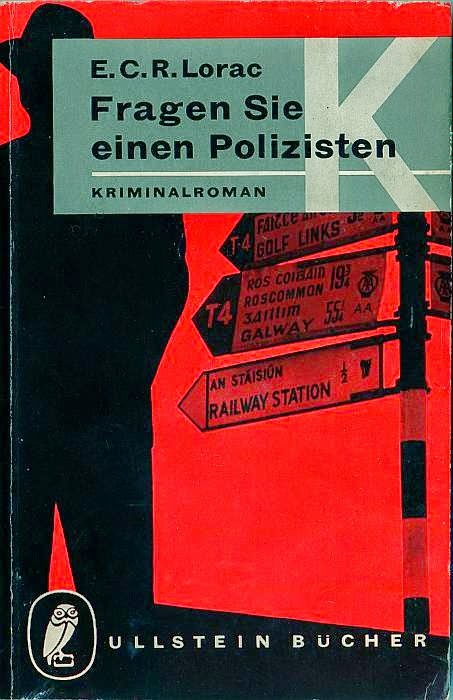 It would be an interesting question for a quiz(4) to try and guess what the following five (or six) French authors (see below)(5) have in common: Boileau-Narcejac ; Didier Daeninckx; Vernon Sullivan (aka Boris Vian); Paul Andreotta; San-Antonio. 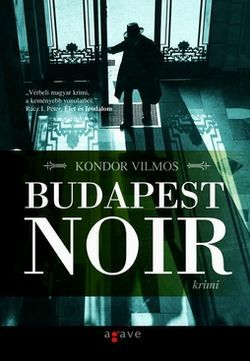 Vilmos Kondor is (possibly the pseudonym of) a Hungarian crime fiction writer, who is internationally well known due to the translations of the first novel of his series, Budapest noir. 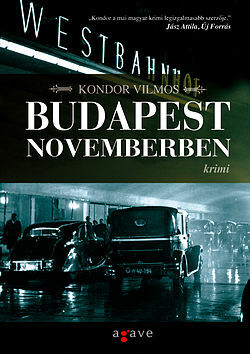 The series relates the adventures of a journalist called Zsigmond Gordon from the 1930s till the revolution of 1956. 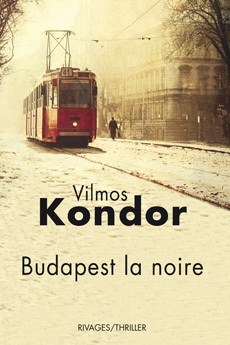 Kondor mentions amongst his main influencers Jim Thompson, Dashiell Hammett and Charles Willeford. 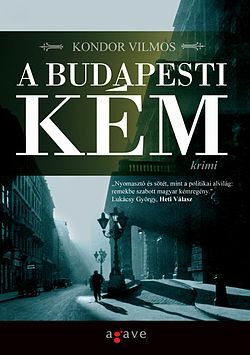 In the five novels of the series we can find not only the roman noir’s recurring themes (violence, corruption) and the evocation of the urban life of Budapest, but the author is also inspired by its poetics (behaviourist narrative). The Programme of the San-Antonio Conference is now live. It can be accessed here. 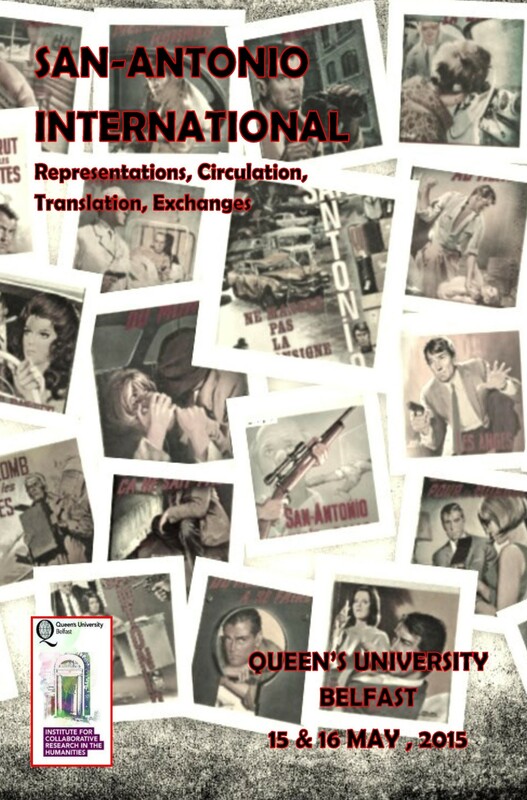 The poster for the conference can be accessed here.